Any information submitted to this site is used expressly for the use of Pryce Warner and the purposes for which you provide it. Pryce Warner will only hold your information for as long as necessary for these purposes and will not pass it to any external parties unless this is made clear to you. In addition to the company’s safeguards, your personal data is protected by International standards of Data Protection and is reviewed from time to time as International protocols are agreed. In accordance with current directives stored data should be accurate, relevant and not excessive. The information should be kept up to date, where necessary, and not retained for longer than is necessary and it should be kept securely to prevent unauthorised access by other people. 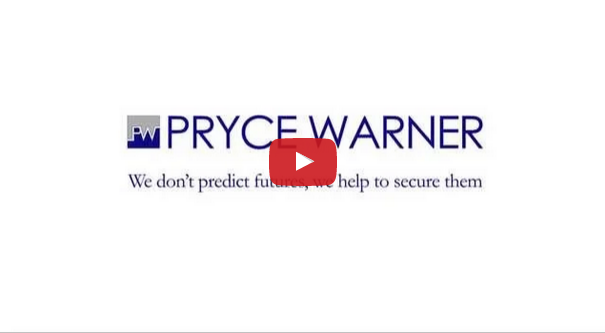 Pryce Warner treats all the data held with the utmost care and security. Any details you give will remain completely confidential. Pryce Warner shall have no liability to you for any interruption or delay in access to this site irrespective of the cause.